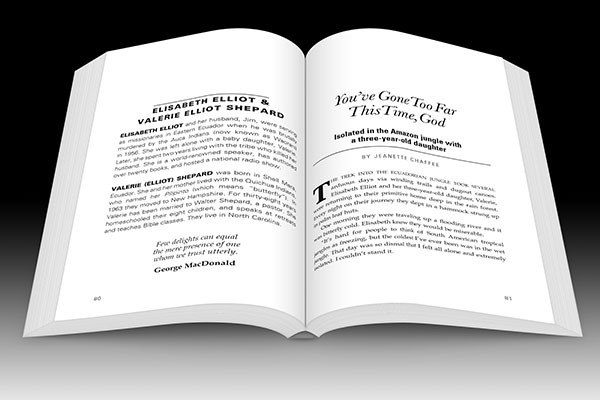 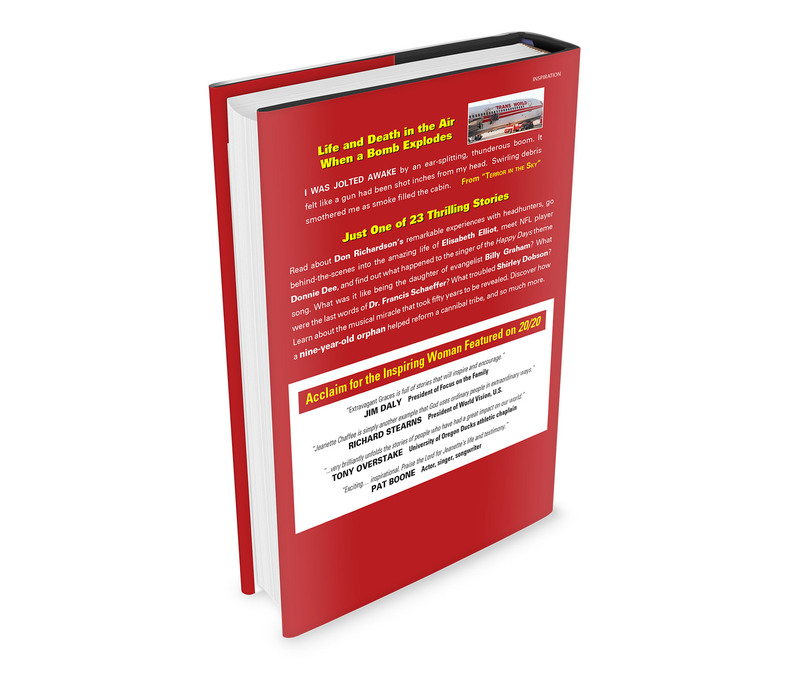 The book features a beautifully designed and easy-to-read interior. 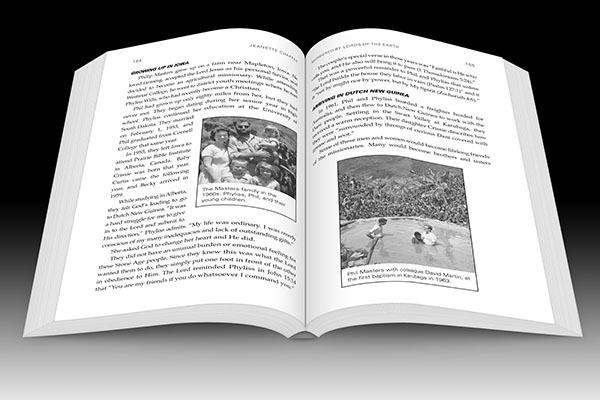 The book contains over sixty photographs, many never published until now. 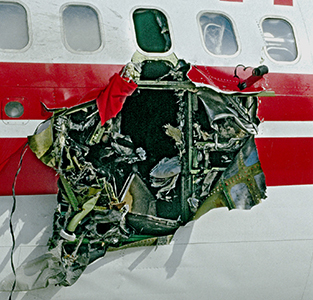 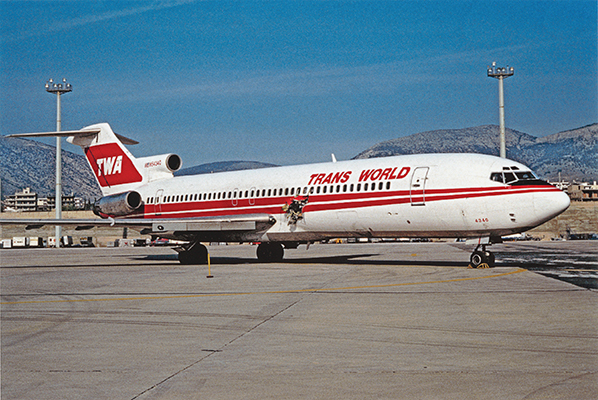 TWA Flight 840 after a terrorist bomb blew a hole in the side mid-flight between Rome and Athens. 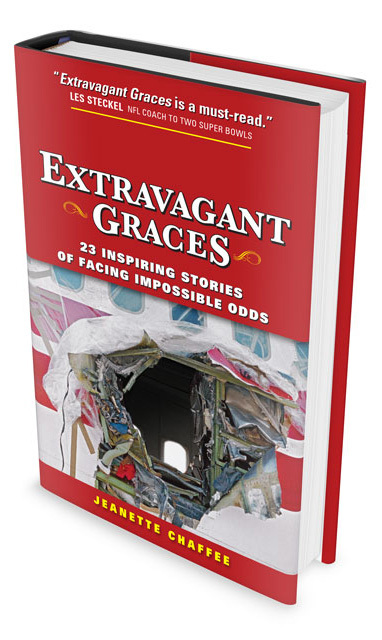 Jeanette was on a plane just 14 feet from where a bomb went off mid-flight... learn her story and how she was inspired to write this book. 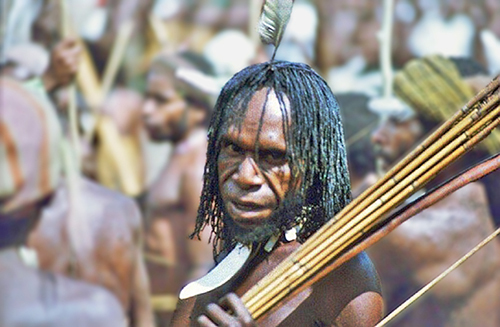 Learn about the struggles of missionaries, musicians, athletes, and world-renowned speakers. 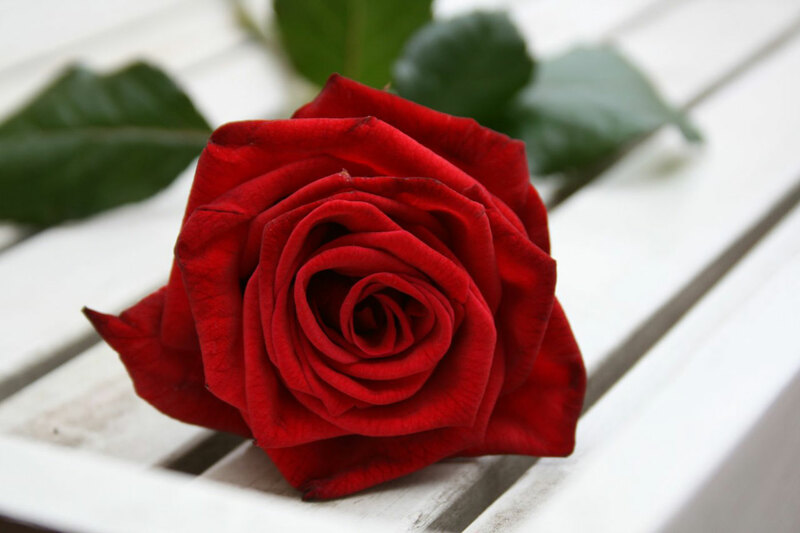 Some of those featured in Extravagant Graces include: missionary Don Richardson, NFL player Donnie Dee, martyr Nate Saint, author Elisabeth Elliot, evangelist Billy Graham and his daughter, Dr. Francis Schaeffer, Shirley Dobson, concert pianist Dino, and many others. 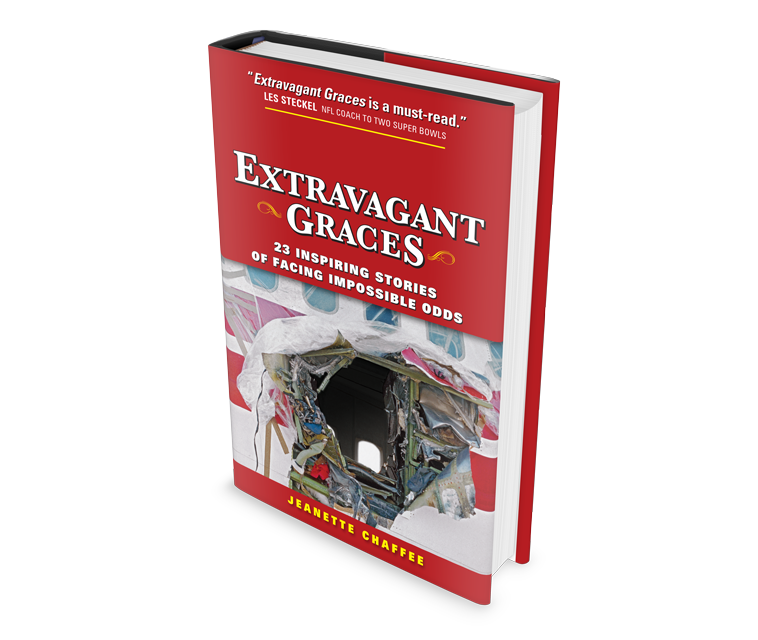 Only in Extravagant Graces will you read what family members have to say about their famous relatives.